Minnesota Asian Pacific American Bar Association - Central Region Reception @ NAPABA Convention | Washington, D.C.
Central Region Reception @ NAPABA Convention | Washington, D.C. Attending the NAPABA Convention this year? Join MNAPABA and the other central region affiliates for a private reception on Thursday, November 2 from 7 to 9 pm at Baby Wale. We can walk over together. 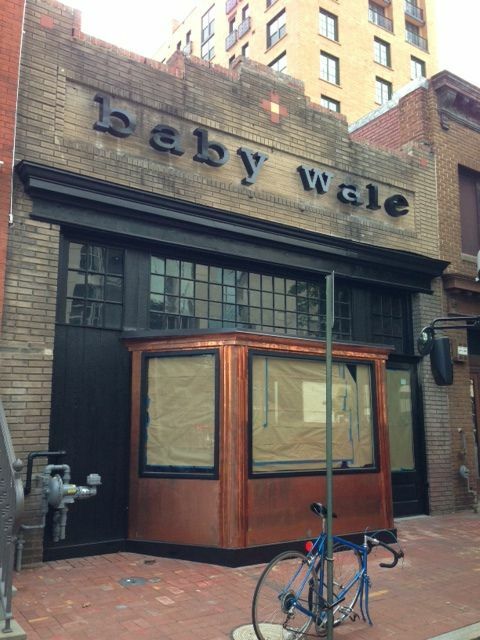 Baby Wale is only a 5 minute walk from the convention hotel. Attendance cost is a flat $45, which includes heavy apps and a cash bar in an awesome, private space. The central region of NAPABA includes Illinois, Indiana, Michigan, Minnesota, Missouri, and Ohio. Catch up with friends and meet new ones! Please RSVP by October 19, 2017 using this Google form. Space is limited. Questions? Feel free to contact Avanti Bakane or Greg Schwartz (napabacentralregion@gmail.com).